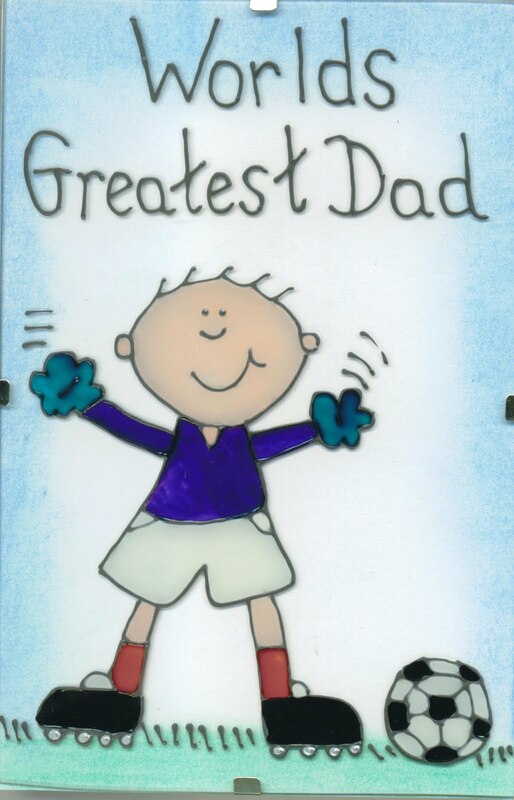 The XMan has been named the "World's Greatest Dad," according to a study by the Snooze Button Generation released today on Father's Day. Although there are 6.8 billion people in the world, the XMan was an easy choice for "World's Greatest Dad" because of his love for his family, enjoyment of life, dependability and sophistication. "This is a prestigious award, and I love the XMan," Snooze Button Generation founder and CEO Joe Stevens said. "With 6.8 billion people in the world, I would estimate that there are 2 billion dads out there. X simply is No. 1." Sources say a potential controversy with XMan's title of "World's Greatest Dad" is that the award is subjective and he is Stevens' father. Sources also say a better choice could be a well-known humanitarian or philanthropist who happens to be a dad, such as Nelson Mandela. But was Mandela a world-class little league baseball coach and family gamer? Mandela might have been instrumental in ending apartheid, but could he have founded the Polish Olympics? And what kind of dad spends 27 years in the hoosegow as a political prisoner? "We are all going to die!" "Don't wear a golf glove when you putt. It's like ****ing with a ******." "Your mother is a saint." I couldn't agree more with all three of those guiding philosophies. Happy Father's Day! High school rocks at age 36!